Experienced teaching staff work with the students to improve their proficiency in all of four basic language skills in small sized classes. 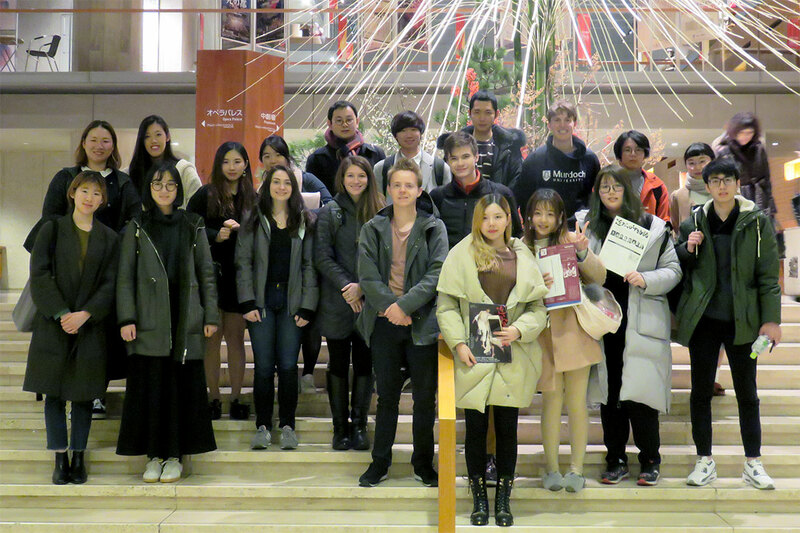 The Short-Term Intensive Japanese Program provides ample opportunity to interact with local Rikkyo students. 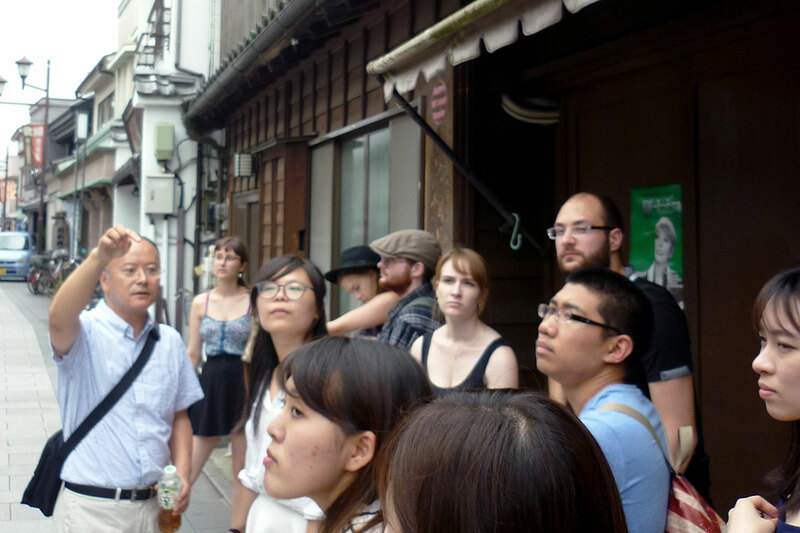 Organized off-campus field trips further enhance the understanding of the Japanese language, society and culture. 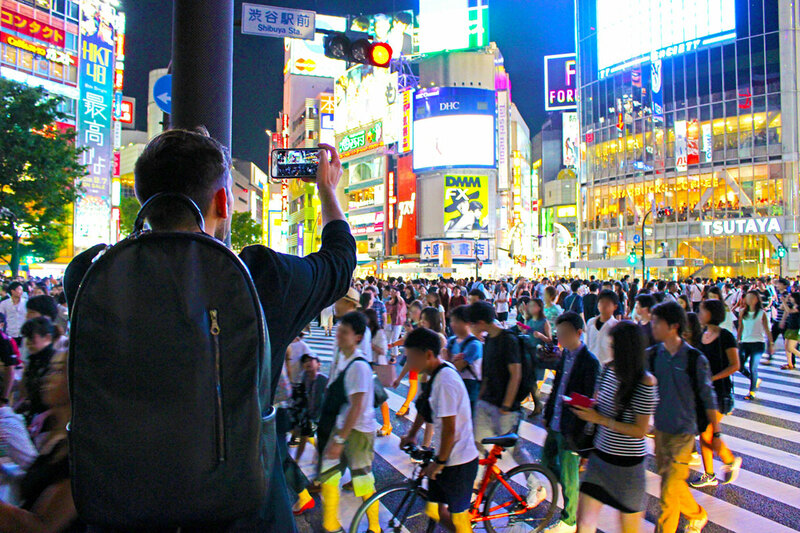 Experience and enjoy the lively urban atmosphere of the Tokyo metropolitan area. The program comprises Japanese language classroom instruction and lectures in English on Japanese culture and society including field trips. The program runs for around three weeks from Monday to Friday. During the program, there is ample opportunity to communicate with local Rikkyo students. Upon completing the program, participants will be given a certificate of completion and an official transcript. This class is for students who have little or no experience of learning Japanese. The aim of this class is to acquire survival Japanese expressions and vocabulary which are necessary for everyday life. 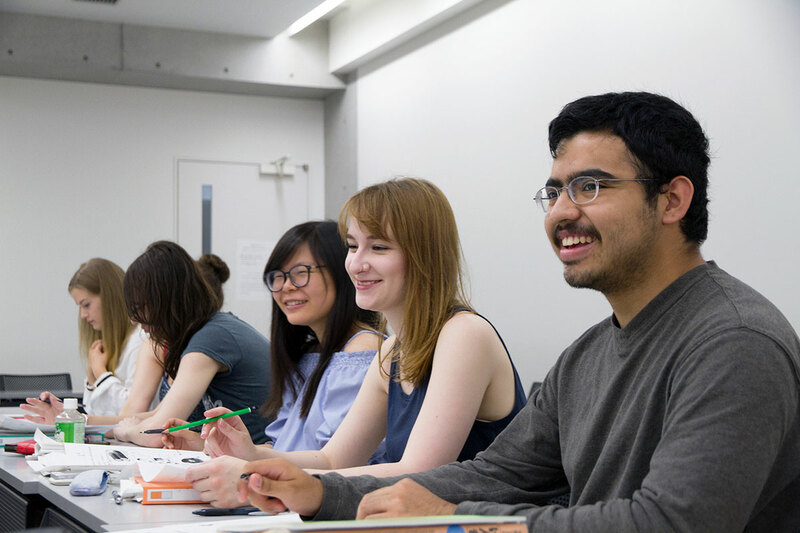 For example, the class provides the situations and topics that students encounter in Japan such as greeting, shopping, asking the way or talking to Japanese friends. At the end of the course, students will be able to talk and get necessary information with limited vocabulary and grammar. In addition, they will be able to read and write hiragana/katakana letters. This class is for students who have learned Japanese for approximately one year, and who are at JLPT (Japanese Language Proficiency Test) N4/N5 level. The aim of this class is to brush up grammar and vocabulary already learned and to improve their Japanese language skill. Also, this class provides the situations and topics that are connected with lectures on Japanese culture and society. At the end of the course, students will be able to communicate with Japanese speakers at basic level and give a simple presentation in Japanese. Topic 1 An Introduction to Theater Culture in Japan Visiting the Theater to See the Play, "Chikamatsu-Shinju-Monogatari"
An Introduction to Theater Culture in Japan‐Visiting New National Theatre to See the Play, "Chikamatsu-Shinju-Monogatari"
Founded in 1874 by an American missionary, Rikkyo University is one of the oldest and major private universities in Japan and boasts 10 undergraduate colleges and 14 graduate schools. Rikkyo has two campuses, one in Ikebukuro (Tokyo) and one in Niiza (Saitama) and a student population over 20,000 students. Rikkyo University has long history of excellence in education and research, which has earned Rikkyo a reputation as a premier educational institution, due to the substantial investment in state of the art information technology and teaching facilities. 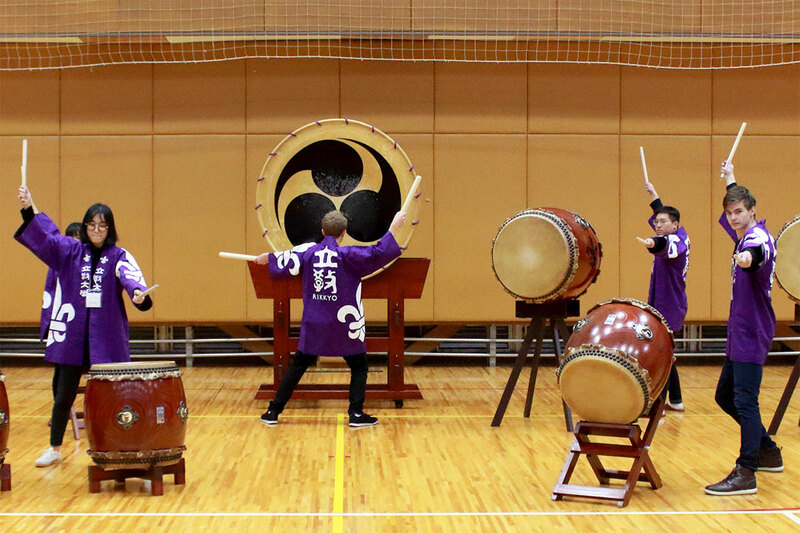 In recognition of the Rikkyo’s unique educational initiatives, achievements and potential, the Ministry of Education, Culture, Sports, Science and Technology (MEXT) launched the Top Global University Project and selected Rikkyo as one of the 37 universities for special funding in 2014. The project lasts for 10 years. Q1.Are there classes that suit the level of my Japanese language proficiency? 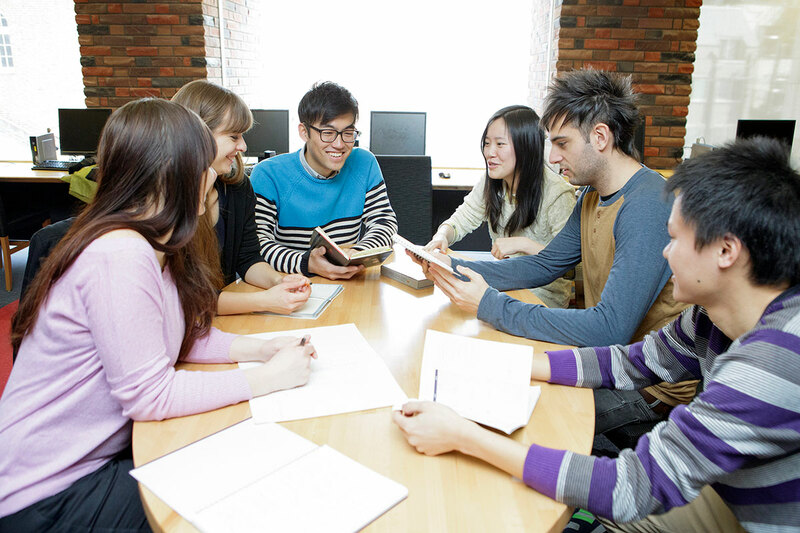 A1.We provide various levels of classes aimed at everyone from introductory learners who have no previous experience with Japanese, to more advanced students who have studied the language before. Even those who have completed introductory textbooks will be able to brush up their Japanese language skill. Q2.Is it really possible to increase my Japanese proficiency level in only a few weeks? A2.This program features Japanese language classes and lectures on Japanese culture and society on weekdays. 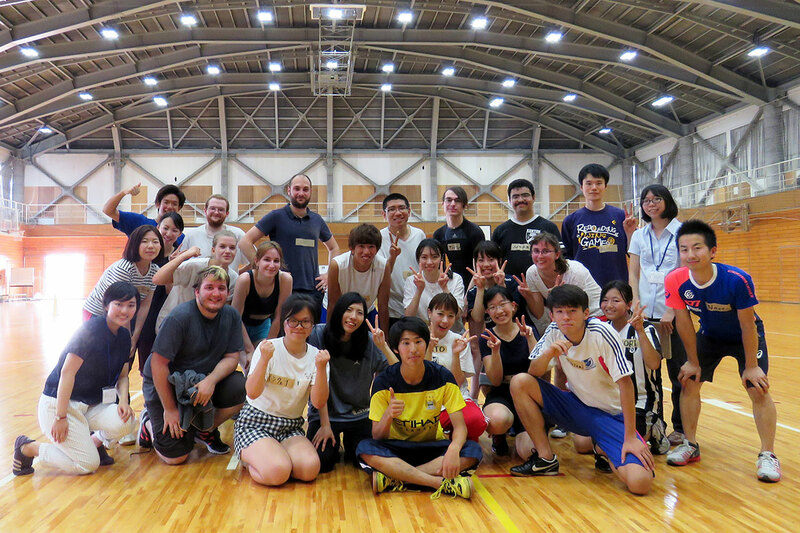 Both courses are rich with opportunities for interaction with Rikkyo University students. If you take advantage of these opportunities, it is certainly possible to improve both the accuracy and fluency of your Japanese even in a few weeks. Q3.What kind of teachers handle the Japanese language courses and the lectures on Japanese culture and society? 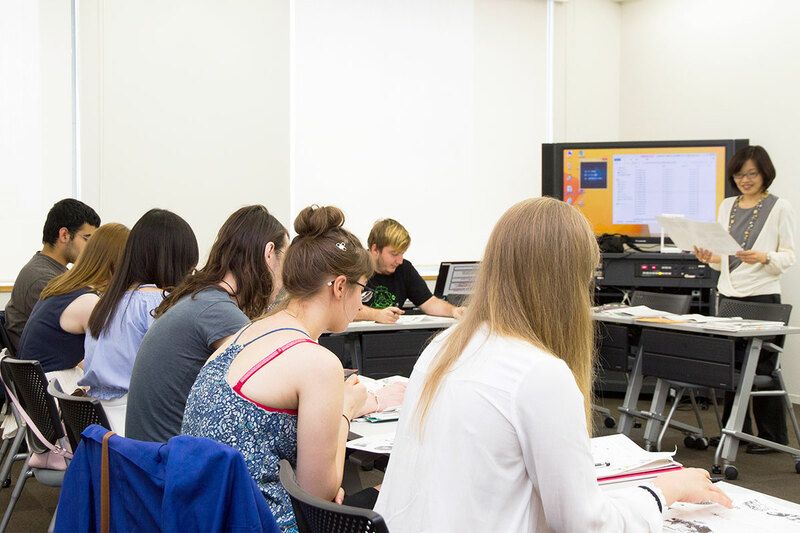 A3.Japanese language courses are headed by experienced teachers from our faculty. The lectures on Japanese culture and society are given by specialized experts on their respective topics, also from our faculty. Both courses provide opportunities to improve your Japanese language skill, and to deepen your understanding of Japanese culture and society. Q4.Will I receive credits or a certificate of completion? A4.A certificate of completion will be awarded at the completion ceremony on the final day. As for credits, once your grades have been finalized, a transcript will be sent via post to your home university. Q5.Where will I be staying? A5.All students will stay at the Tachikawa Memorial International Hall located on the Niiza campus and/or a hotel near the Niiza campus for the duration of the program. Classes are held on the Niiza campus, only about a five-minute walk away from the Tachikawa International Memorial Hall. The Niiza campus is conveniently located near supermarkets, convenience stores, restaurants, and other facilities. Q6.What do I need to bring? A6.The Tachikawa Memorial International Hall has shower rooms, washing machines, bedsheets, and other amenities at your disposal. Some of the things you will need to provide for yourself include towels, toothbrushes, laundry detergent, and soap. Any electronic equipment you bring may not work with the Japanese power grid, so bring adapters or transformers as necessary. If there are any other things that you are required to bring for your program, you will be separately informed. 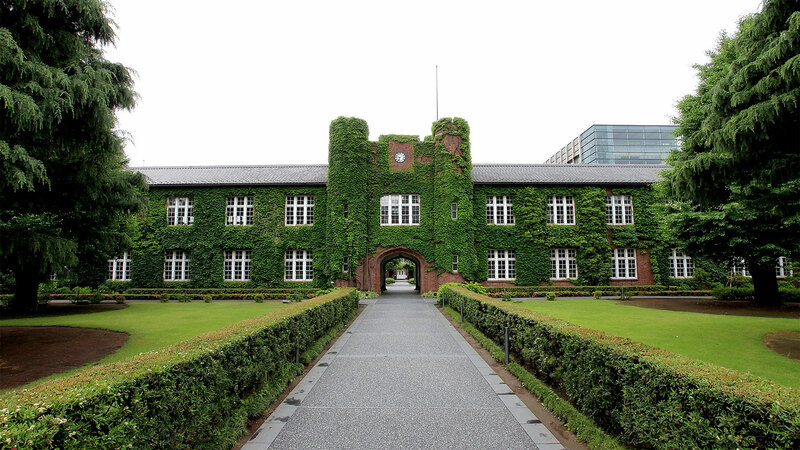 Q7.What facilities are available at Rikkyo University? A7.With the student ID that will be issued to you, you can have the access to the library. Furthermore, after attending orientation you will be able to use the training gym. Q8.I have some dietary restrictions. Will this be a problem? A8.We will ask that you list your dietary restrictions on your application form so that we can assess your situation. Q9.Can I have the access to Wi-Fi on campus? A9.A campus ID and a password will be provided to you along with your student ID. With these, you can log in to the Wi-Fi network on campus. Q10.Is it possible to go sightseeing on the weekends? A10.We do provide some optional workshops on the weekends for those who want to join, but fundamentally you are free to do anything you want. 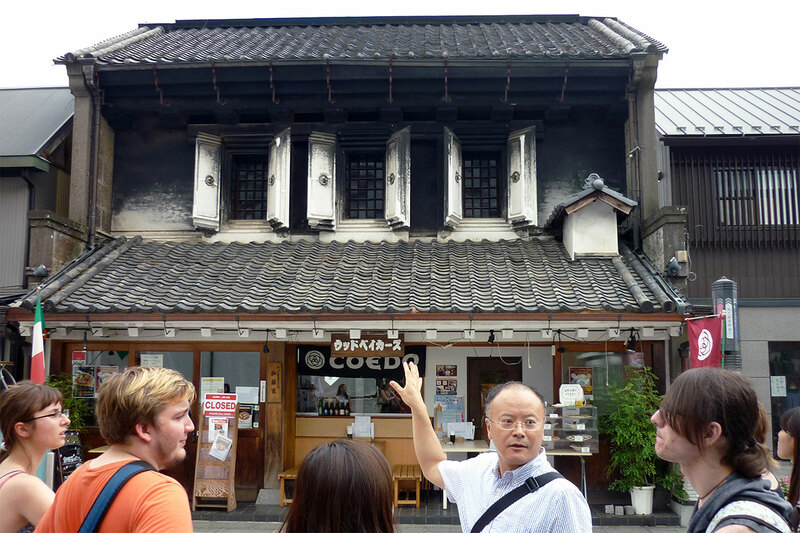 Tokyo is only 30 minutes away from the Niiza Campus, so it is certainly possible to visit Tokyo, or even other places such as the historic city of Kamakura, or the port city of Yokohama. Q11.Is it possible NOT to stay at the designated accommodation during the program? A11.During the program, you basically have to stay at the designated accommodation, but you are allowed to stay out of the designated accommodation overnight on Friday and Saturday nights if you submit the overnight stay form to the CJLE office on weekdays. You are not allowed to stay somewhere else overnight on other nights. Q12.Is it possible to arrive in Japan before the program starts, or to stay after the program ends? A12.Yes, it is. However, you must arrange for and fund your lodgings by yourself. Please plan accordingly. Q13.I need a visa to enter Japan. What is the procedure to apply for a visa? 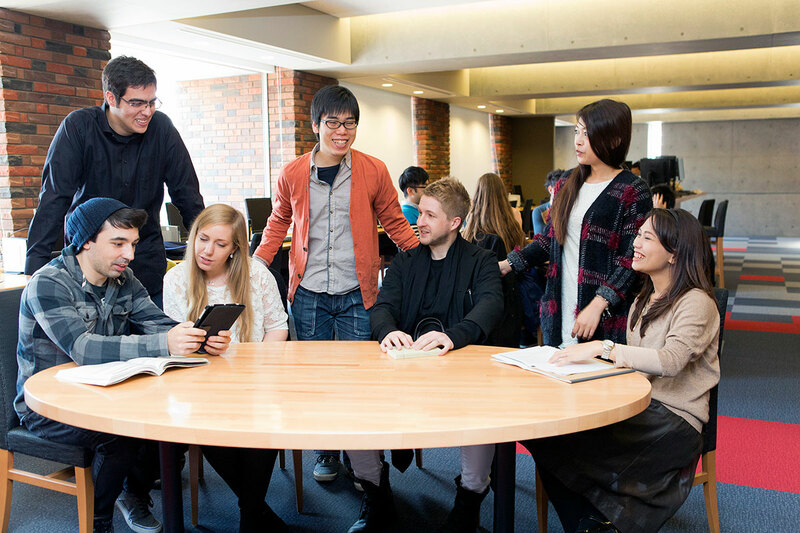 A13.Rikkyo University will prepare and send you the documents you need for the visa application, which are Letter of Reason for Invitation, Letter of Guarantee, Schedule of Stay and Flier of Short-Term Intensive Japanese Program once your program application and the payment fee are confirmed. We will send you the documents early enough for you to apply for and acquire the visa before the program, so you do not have to worry about it. Please do not hesitate to contact us from this page if you have any questions. Your inquiries will be forwarded to the Center for Japanese Language Education Office. Any personal information you send us may be used to respond to your inquiry, but will never be shared with third parties or used for any other purpose. © 2017 Rikkyo University. All Rights Reserved.